This opportunity is for ANYONE with an IDEA … about ANYTHING! The Adelaide Pitch Your Idea Summit will take YOU from ideas phase to successful launch. We'll bring your vision, no matter how bold or unrefined, to life through our world-class panel, proven capital raising process and exciting international TV show. 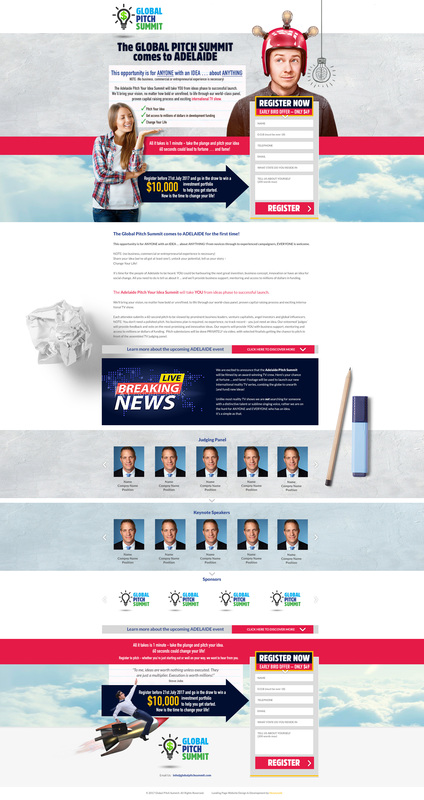 Want a Landing Page for your business, contact us today! Adidas chief executive Kasper Rorsted told CNBC on Wednesday that the sports apparel brand has turned its back on TV advertising. 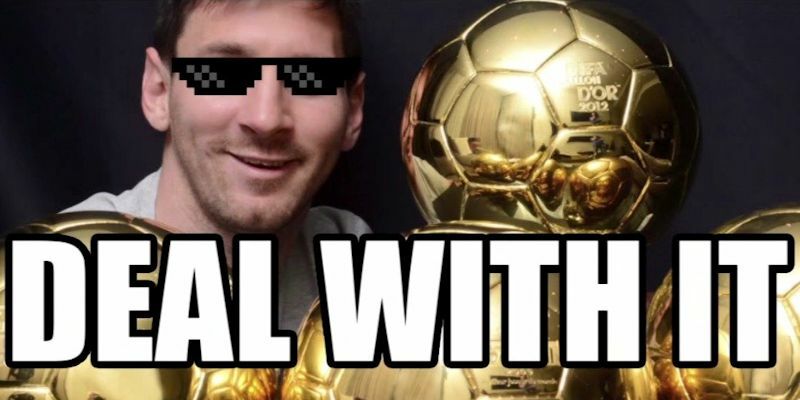 Rorsted explained the company is looking to boost its ecommerce revenues from €1 billion ($US1.06 billion) in 2016 to €4 billion ($US4.25 billion) by 2020 — and Adidas wants to use digital channels to get there. More evidence of digital disruption, are you ready to reach where your customers actually are? Contact Us to discover how! 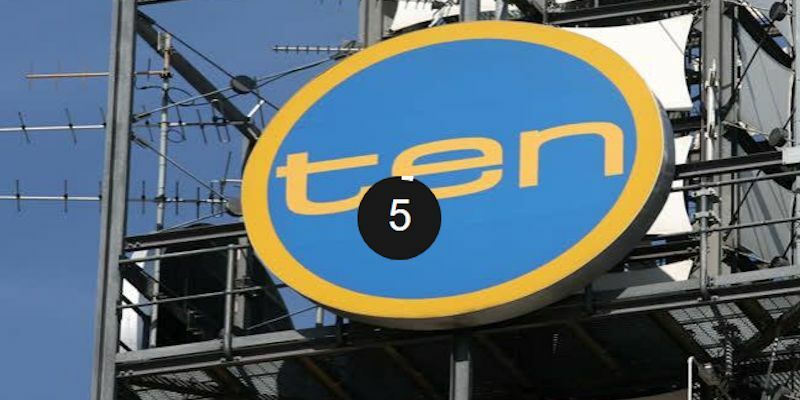 TROUBLED free-to-air broadcaster Network Ten has been placed into voluntary administration after its billionaire backers walked away. The network was widely expected to enter administration today, after it emerged yesterday that Ten shareholders Lachlan Murdoch, Bruce Gordon and James Packer decided against guaranteeing a new $250 million loan to replace the existing $200 million overdraft, which needs to be repaid to Commonwealth Bank in ­December. Are you still using old advertising methods? Contact Us to discover why online marketing is more cost effective! B2Bs brand voice is often less playful than our B2Cs counterparts. As a result, our social media strategies have to be even more creative. Yet, that's not to say being B2B should be boring. Instead, it should encourage users to leverage different and emerging communication methods in order to more deeply engage with their audience. Honeyweb are B2B social media specialists so contact us today to discover more! There was a time when social media was considered by some as a passing fad. Something that “the kids” were using that businesses could never really benefit from. Over time, the skeptics were proved wrong. There are over 3 billion internet users—and over 2 billion of them have active social media accounts. 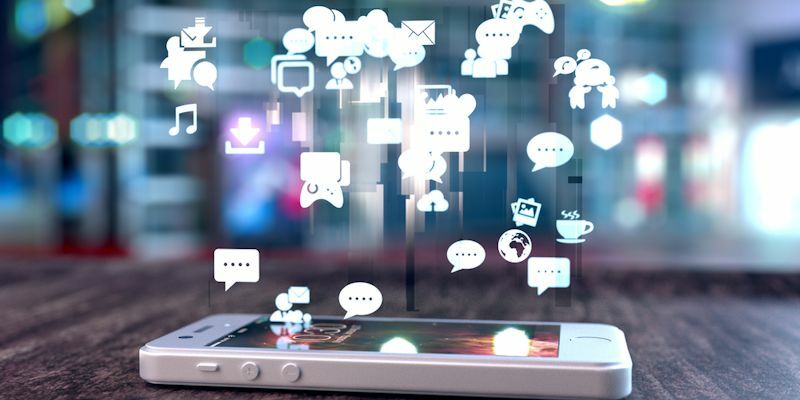 Popular social platforms have become marketing giants, offering businesses valuable data about their customers and a (mostly) free way to reach them. The jury has spoken: social media for business is no longer optional. Honeyweb isn’t just a specialist Adelaide Web Design agency. We're an evidence based online marketing agency offering a complete online marketing solution with a focus on performance. A master filmmaker known for his creativity explains how to reel the ideas in. To get ahead in life, whether career or home or education or avocation, you need to innovate. No matter what the circumstances and direction, things will go wrong and you'll need solutions to the problems. The foundation of innovation is creativity. There are things researchers know about the process, for example, it's the result of having new and varied experiences and knowledge come together in ways you haven't before seen. But how do you make that happen? We are motivated by what we do and we would love the opportunity to discuss some ideas with you. Contact us! 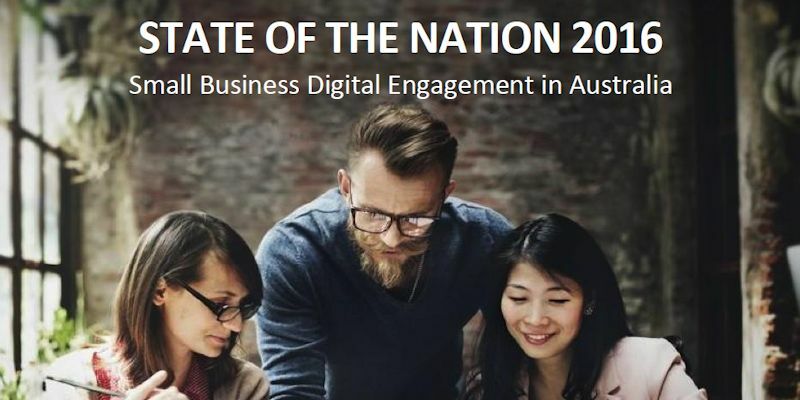 How Australian Small Businesses Are Performing in the Digital Economy. The digital world opens up huge opportunities for small businesses, which holds the potential for generating billions of dollars in economic growth and reducing unemployment in the country. 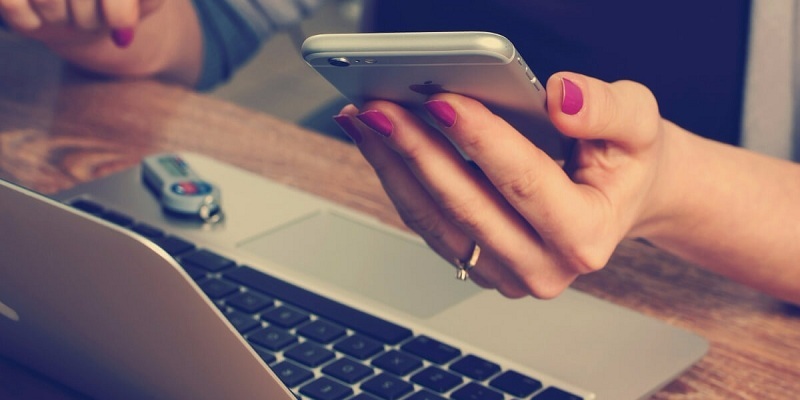 It is absolutely imperative for small business owners to understand that digital engagement is not a luxury, but an absolute necessity for their success and long-term survival. Honeyweb are a specialist online marketing agency offering a complete online marketing solution with a focus on performance. Contact us today and let's discuss some ideas. "Reynella - Mansfield Park - Daw Park"